Far back in the mists of time, there existed an extraordinary era of whisky production where distilleries were unbridled by accountants and the constant demand for efficiency. Whiskies produced in the 1960s and before display altogether different properties whether long-aged in barrel or in antique bottlings. 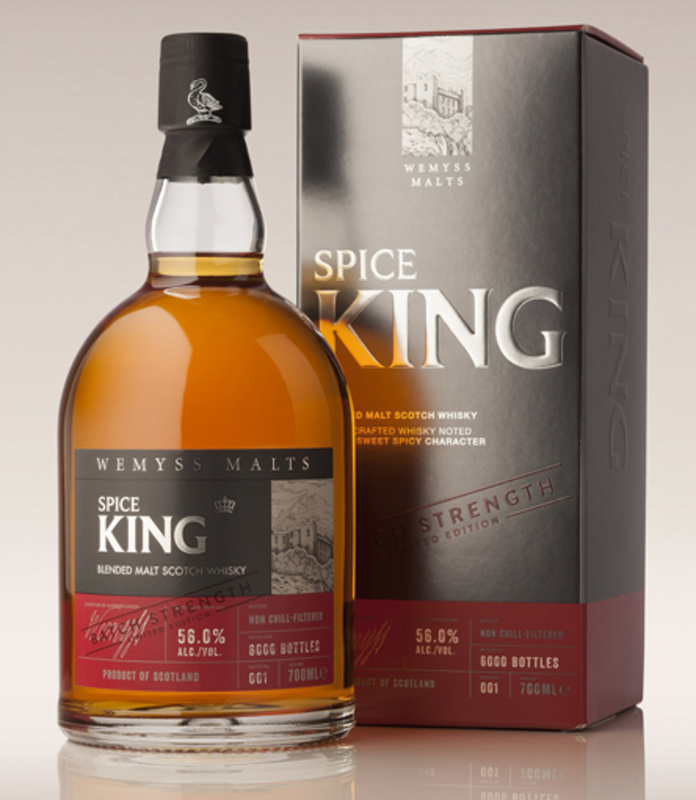 The spirit production was slower with smaller yields but this more considered approach lead to a style of whisky that people are increasingly pining for. 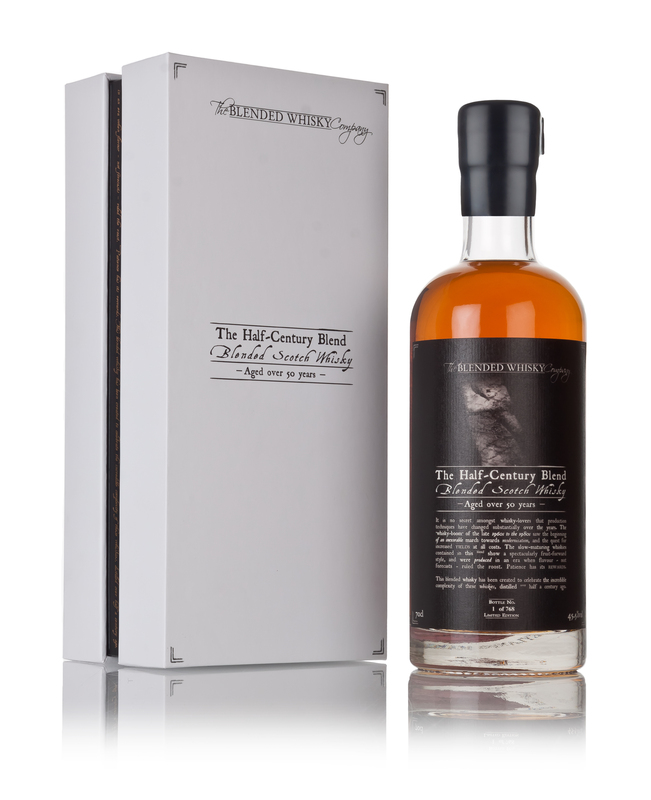 This blend is comprised entirely of whiskies aged for fifty years or more. That’s bonkers. You simply don’t get many chances to taste something like that. The challenging question is: is fifty years too much? Can the spirit stand up to that much oak? Colour: Amber – not as dark as you might expect for the age. Body: Very viscous – thick beads and long legs. Nose: Fruity and resinous. Apple blossom, brandied cherries, crème anglaise. Very clean, like fresh laundry, but with a spirity marker pen edge. As it opens up, there’s a little milk chocolate, sultanas, allspice, and fragrant wood resin. Cor, this is well layered. 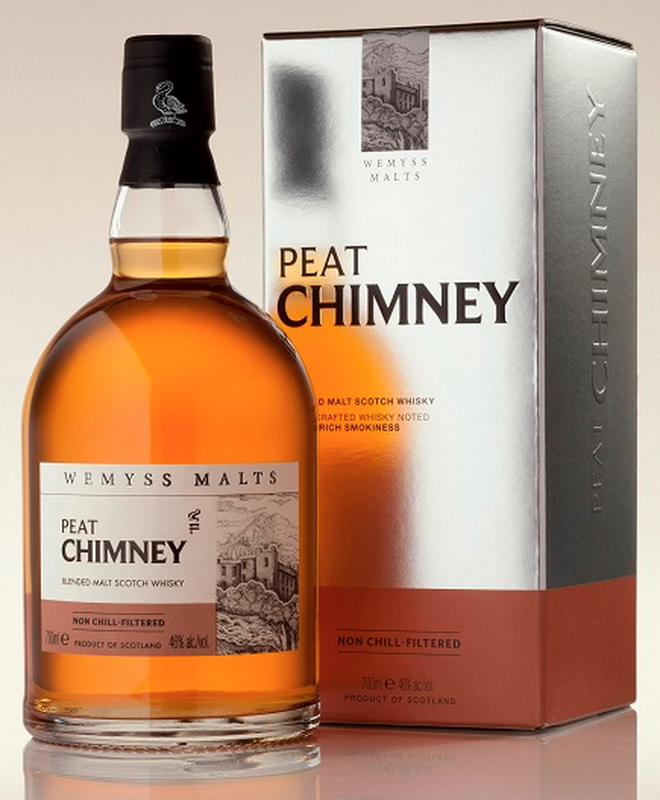 Palate: Beautiful soft delivery with a promise of pepper that never quite stands up to the velvety oak. Yes, the decades in the cask has certainly left this feeling oaky but certainly not tired. There’s sweet satsuma, malty toffee, fiery gingerbread, warm strudel and viscous ice cream. Finish: It just goes on… Warm, chewy oak with toasted coconut flakes and vanilla cream. Twenty minutes later and I can still taste it. This is absolutely delicious. 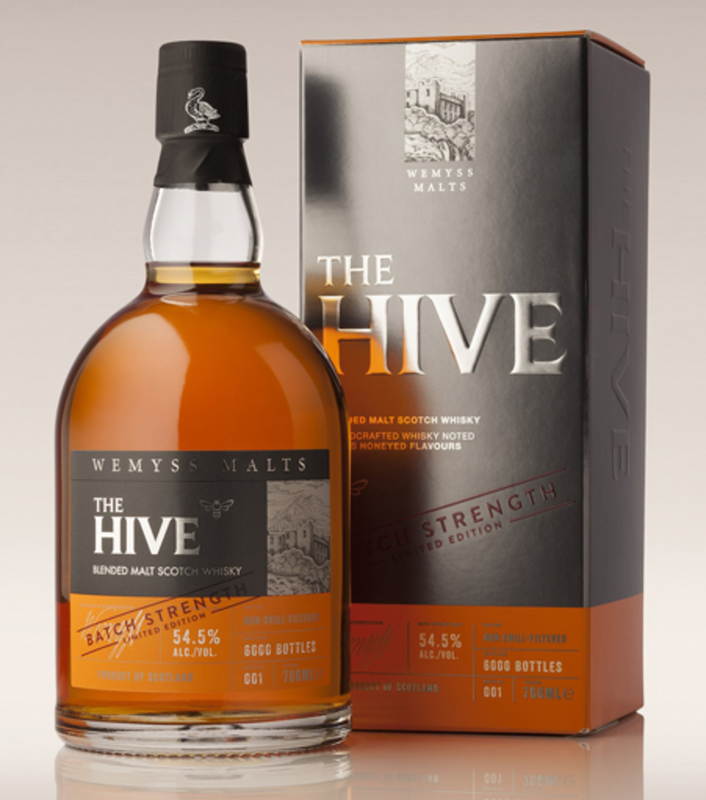 Very easy to drink (I found it needs no water) with a lot of classy whisky notes and plenty of character left after such an extended maturation. A tumbler of this in a wingback chair by an open fire and you’d be left wanting for nothing. 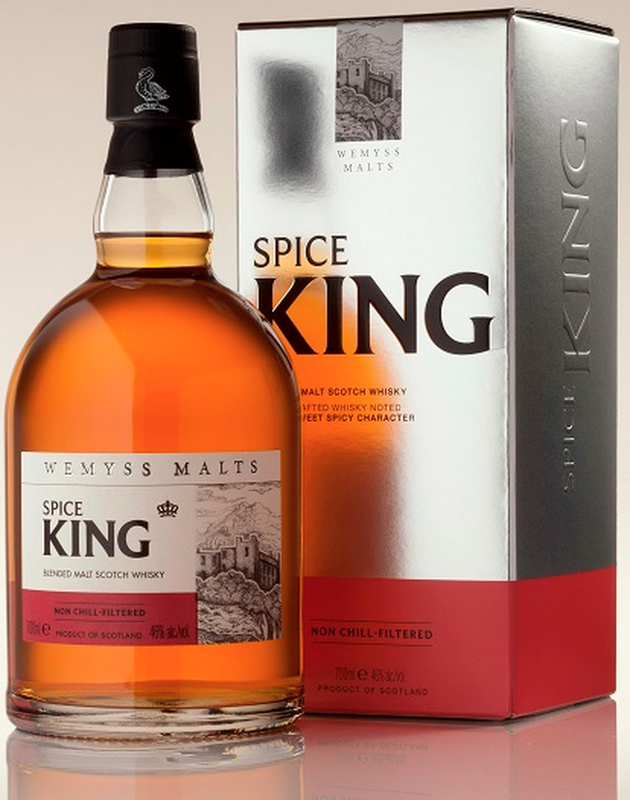 This stunning blend is available from today for the very reasonable price of £599.95 from those lovely chaps at Master of Malt. You can also find it at Amathus, Amazon, Harvey Nichols, Hedonism, and Ocado. Wemyss have really impressed me over the past 12 months. At last year’s TWE Whisky Show, their single cask bottling of Caol Ila was sublime – far better than any other bottling I tried. 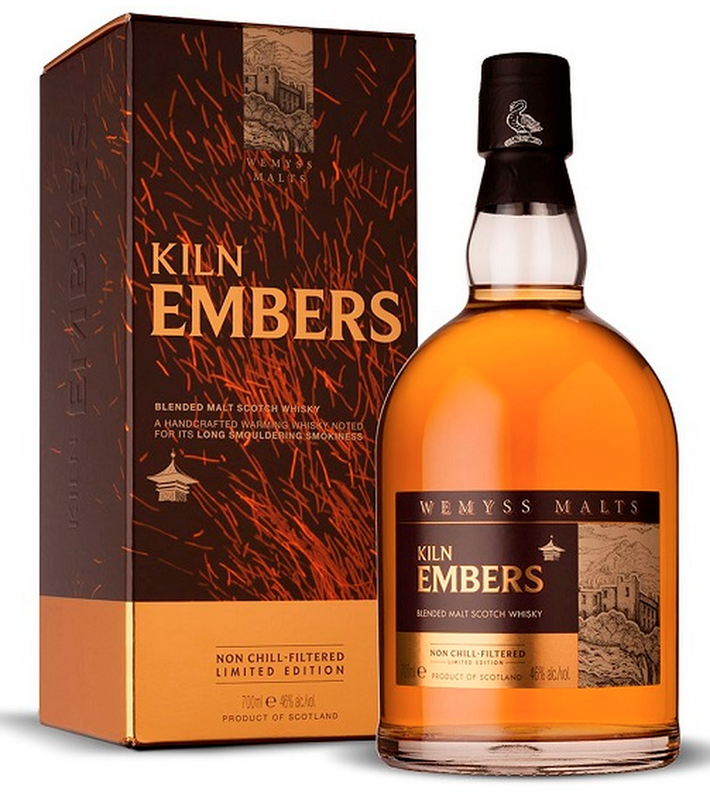 Up here in this tasting is their range of delicious blended malts, showcasing particularly the brand new release: Kiln Embers. Palate: Lemon throat sweets leading to runny honey – like someone melted a Locket. Barley mixed with salt and pepper. Body: Quite light and soft, drying at the end. Finish: Long, oaky and lip smackingly sweet. More coastal than expected! 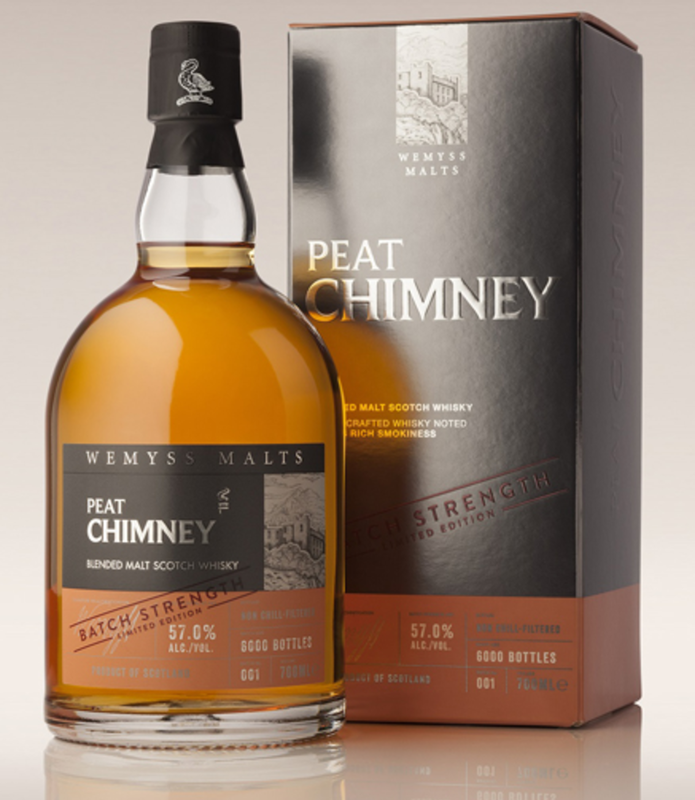 An easy sipping sweet dram with a good savoury side for balance. Nose: Nail polish, pear drops, dark sugar, ginger, sandy earth. Does what it says on the tin! Lots of barrel spice, like a very fragrant Bourbon. Nose: Vacuum-packed ham, oatcakes, sea salt, sherbet. Palate: Fruit and salty smoke. Pears, apples, lemons mixed with coastal spray and charcoal ash. Body: Thick with beady legs. Finish: Very oaky and dry with a sherbet tingle and chewy, nutty peat. Very warming and comforting. Great meaty notes with coastal smoke. A beach BBQ dram. I feel like there’s Caol Ila in it. Nose: Medicinal TCP and bandages. Burnt bacon. Sweet shop aromas of boiled sweets and sticky lollipops. After a while, a strong smell of sticky peanut butter. 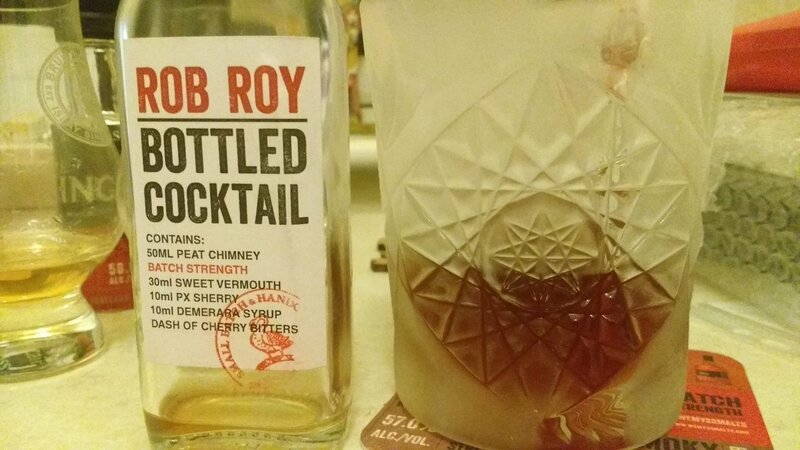 Palate: Starts sweet and fragrant and builds to bonfire and gunpowder. Oranges, peaches and cream briefly before hot smoke and a deep, numbing chilli pepper burn. Finish: When the fire calms down to embers, it leaves hot salted peanuts and peppery oak with buttery, burnt fried cabbage (nicer than it sounds!). Very long and moreish. Reminds me very much of Big Peat. I think there’s some Ardbeg in this. Very nice stuff indeed. I think a bottle is in order for the Winter months. 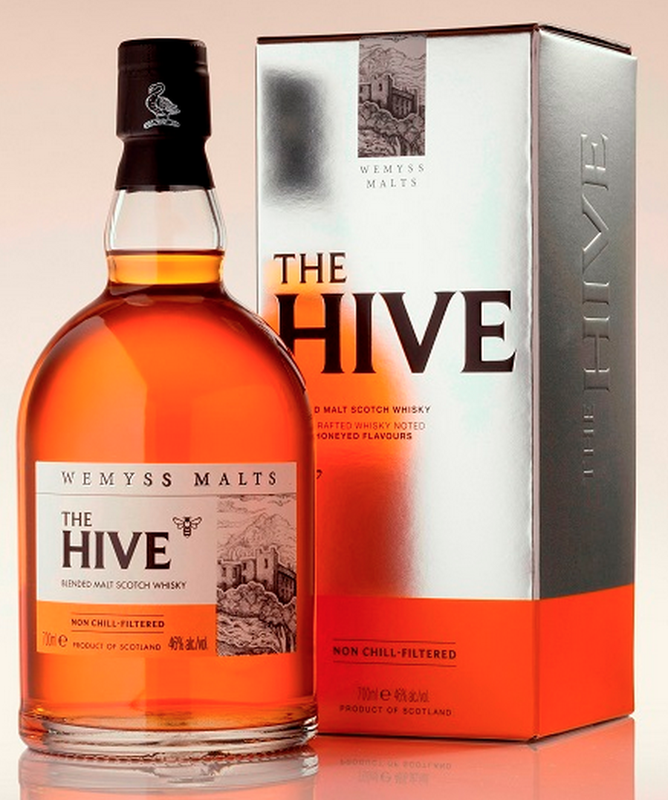 Thanks to Steve Rush and the folks at Wemyss Malts for another great selection of whisky!